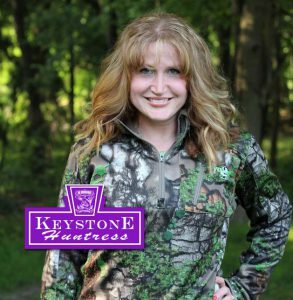 Home /Keystone Hunter/Who is the Keystone Huntress? Hey everyone! I just wanted to introduce myself a bit here. 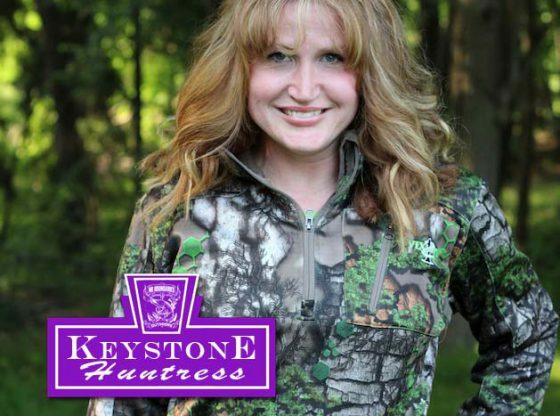 My name is Erin, aka the Keystone Huntress. My family and I are from a small town in Western PA. 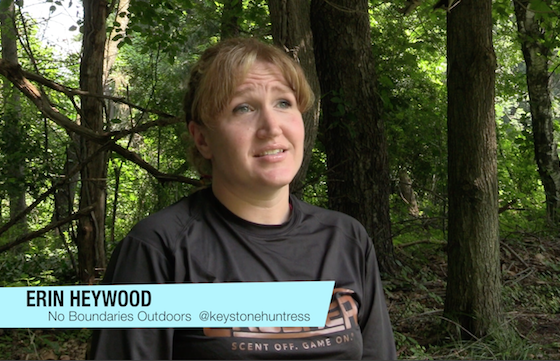 I have a decent knowledge about hunting and fishing, and what I don’t know, I’m not afraid to ask and learn about it. As you guys might have seen on my Instagram, I wear quite a few hats. My first one is my wifey hat. 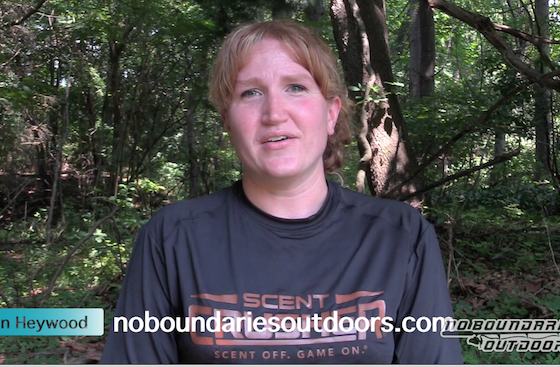 My husband of 11 years is Stephen Heywood, from No Boundaries Outdoors. You might have seen his posts floating around with all the awesome things that he does and reviews. I am just so proud of all that he does for his team and us as a family. My second hat is my mom hat. We have two amazing kids, Samantha who is 9 (going on 13 sometimes), and Daniel who is 5 and is starting kindergarten in the fall. Where has time gone I tell you? I just blink and they’re no longer my little babies (though they always will be to me). We also have a 5 year old cat named Flicker (she was named by our daughter, after Flicker from Bob the Builder). I always make a joke that she fits right in with our family because her fur is a mix of colors and patterns just like camo! Haha. Ok, I think I’m the only one who finds this funny, but when I post a picture of her, I think you’ll see the resemblance. My third hat is my pastor/worship leader hat. My husband and I are very involved at our church. We both are the assistant pastors, and we are the children’s pastors. I also lead worship, and he runs the tech side of things (he is very tech savvy, where I’m…not so much, but he’s very patient with me, Heaven knows he needs it haha). Ok, so now that you know some more about me, I’m going to be honest with you. Have you ever had those moments where you know how to do something, you know in your brain that yes, that is what I’m supposed to do, but for some reason your body didn’t get that memo, or was having an off day, or maybe that cup of coffee you just had didn’t reach those parts yet (yes I am an avid coffee lover)? Well, sometimes that happens to me. In fact, it happened to me today. I was out at our backyard range with my husband, getting our shots in, and I’m at the 45 yard target and I get myself sighted in, let it go and…right over it’s back into the bushes. I’m thinking ok, ok, it’s been awhile since I’ve shot 45 yards, let’s do this again. Two more times, the same thing happened. What. the. heck. Well I had my husband watch me shoot, because sometimes you just need an extra set of eyes. He asked me if I was lining up my bubble right, and I’m like…oh shoot! (Sorry for the pun there) Folks, because of that stupid, little bubble, the bushes ate 3 of my arrows tonight. This was a teachable moment for me, and hopefully a funny story that you all can relate to. 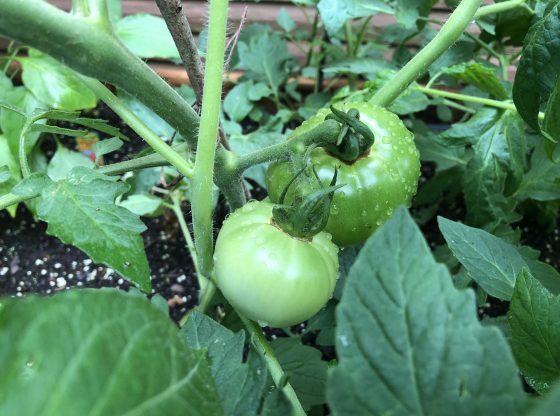 I hoped you enjoyed reading this, and keep watching for more of my blogs, because I will be posting these once a week! I am also new to writing these, so forgive me if there’s any mistakes, but I will get better I promise!